Click the button below to add the CAN COOLIE to your wish list. Choose a Size 12 oz. 16 oz. 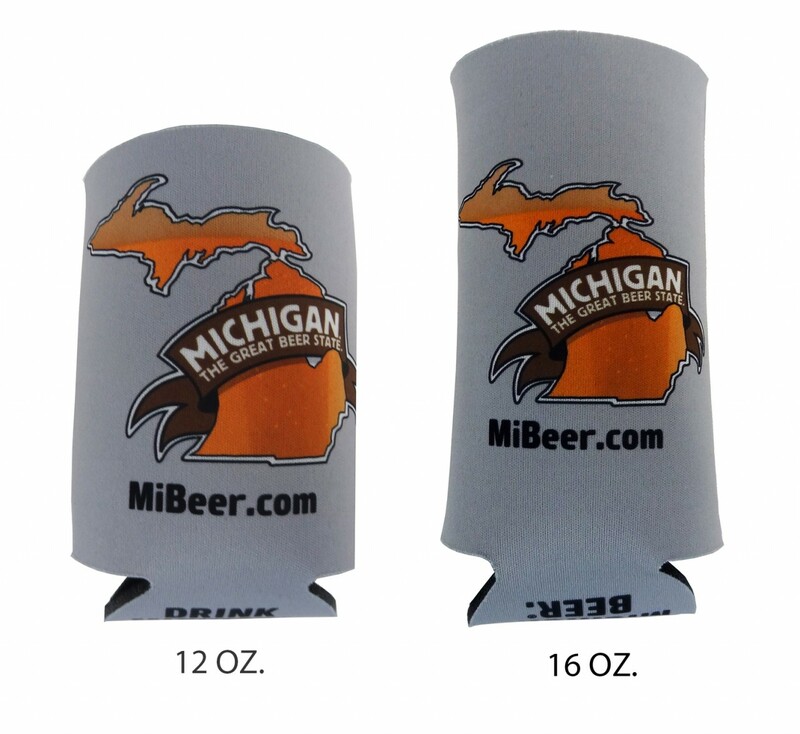 Collapsible foam can insulator in two sizes, 12 oz. and 16 oz. 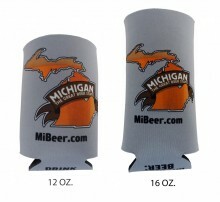 Full color "Michigan The Great Beer State" logo on both sides, "Drink Michigan Beer" logo on the bottom.